"Celebrating 39 years of landscaping in Queensland"
Green Survival as a landscape and horticultural service provider was founded by Denis Fitzpatrick in 1979. 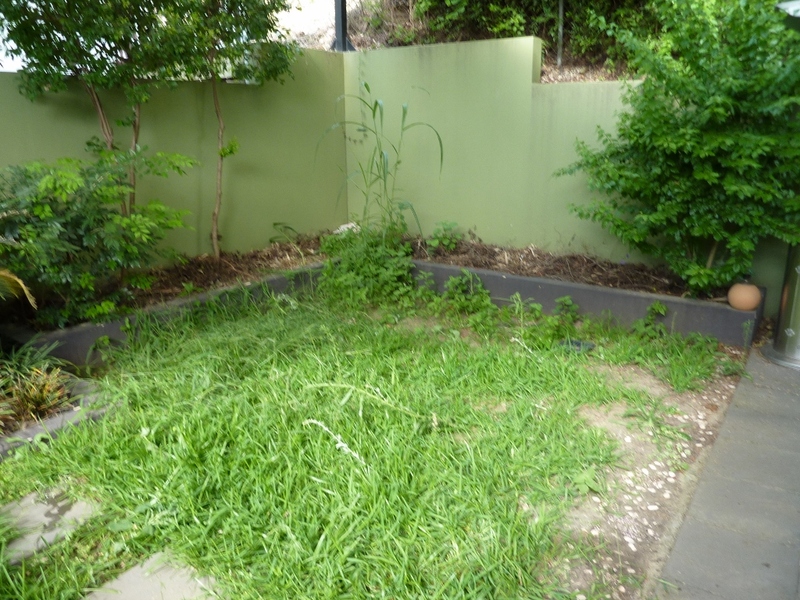 Since then Green Survival’s qualified staff have delivered many quality landscape and horticultural services to a wide range of clients throughout Brisbane and South East Queensland. 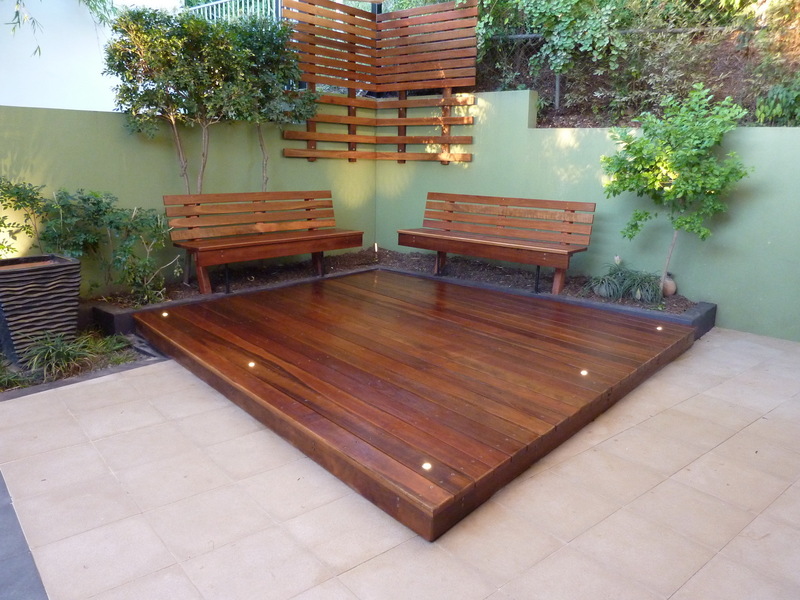 The quality has in fact been recognized 18 times by the peak body for landscape in Queensland, presenting Green Survival with 18 awards for excellence. Some of these projects are featured in our gallery.